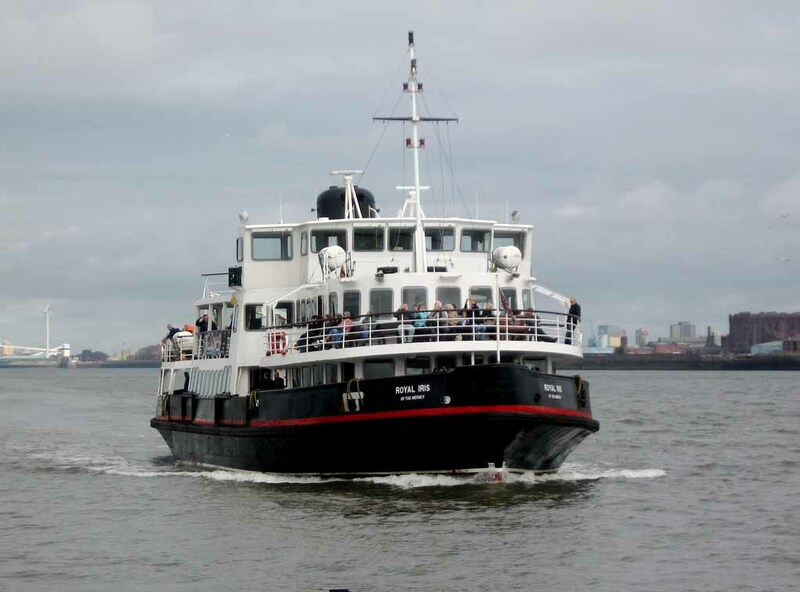 Services have been suspended until tomorrow morning on Mersey Ferries in Liverpool due to Storm Aileen. The forecast of adverse weather today means there will be no sailings at all today. Replacement buses will run during the morning and afternoon from Seacombe to pier head. Storm Aileen was the UKs first named storm of the season and threatened Merseyside with 75mph winds. This morning parts of the region woke up to severe travel delays on the train network due to fallen trees. The Chester to Ellesmere Port line was disrupted for most of the morning as engineers removed a fallen tree that was blocking the Wirral line. September 13, 2017 in Merseyside Weather. What’s the best way for me to travel on Merseyside during Christmas ? How long will the rain last on Merseyside ?